There are limited roads into the mountainous areas where the bushes grow, hence the farmers have to walk in, pick the tea and carry it out. 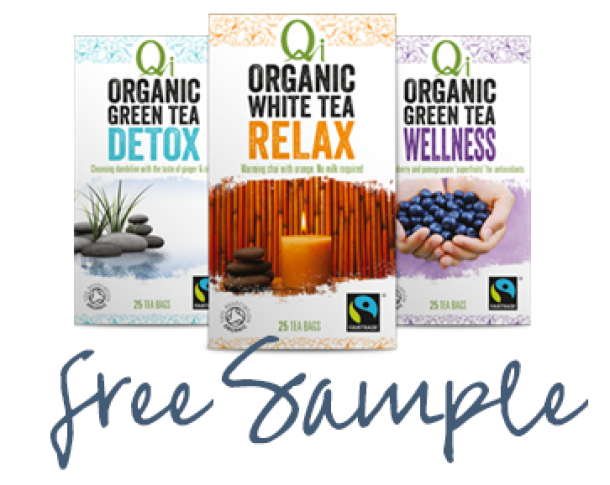 All Qi Teas are guaranteed to be free of chemicals, pesticides, formaldehyde and genetic modification (except Green Tea Plus is currently under organic conversion). The bags are not bleached and are free from glue and aluminium staples. 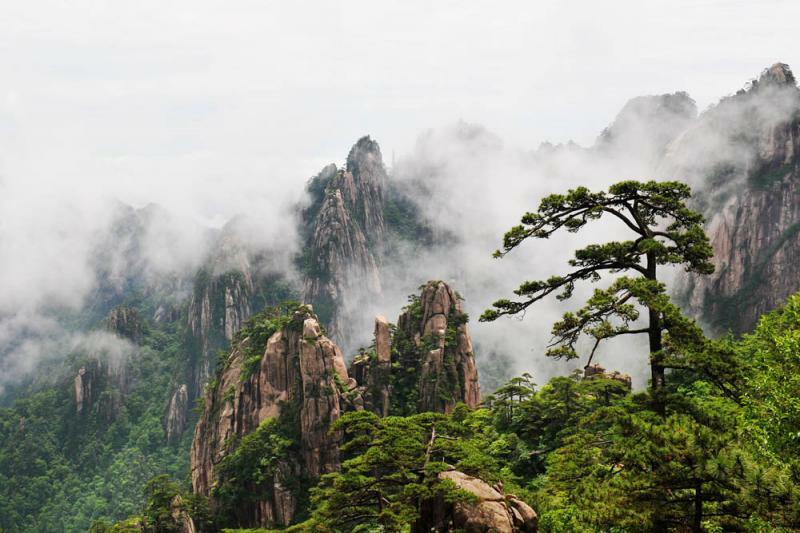 Qi teas are independently certified organic by international accreditation body Ecocert, as well as the Soil Association in the UK. 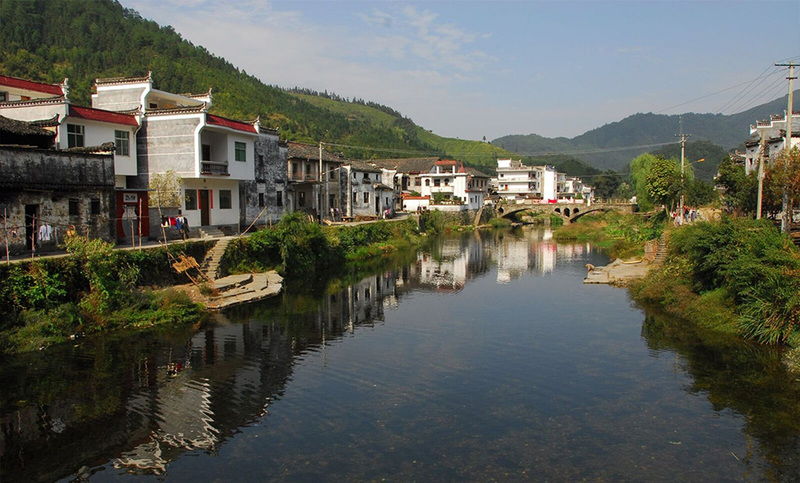 In the County of Wuyuan (in which Xitou is located) is in the remote region of China’s Shangxia Province – here the people are incredibly passionate about tea! 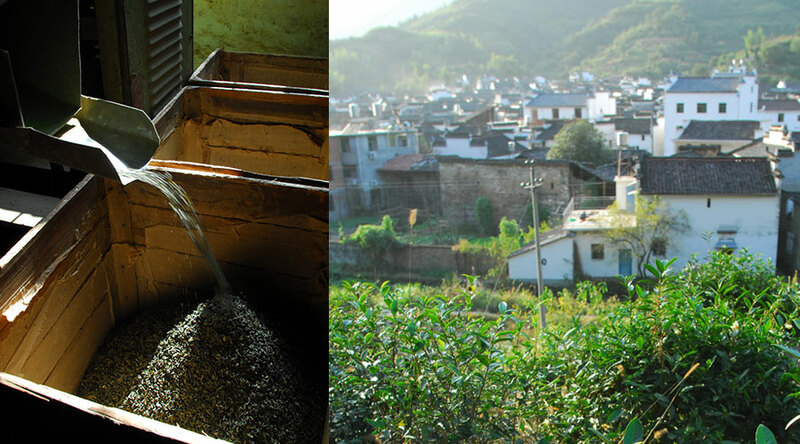 The art of growing, blending and processing is cultivated and has been taught for over 1000 years in this region. For people wanting to work in the tea industry, the town boasts it’s very own ‘tea university’ where people undertake 3 year courses.